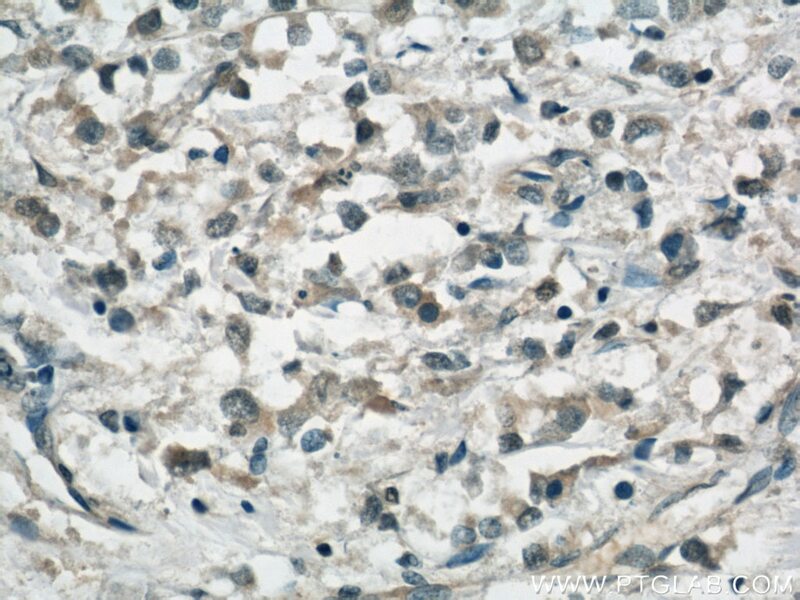 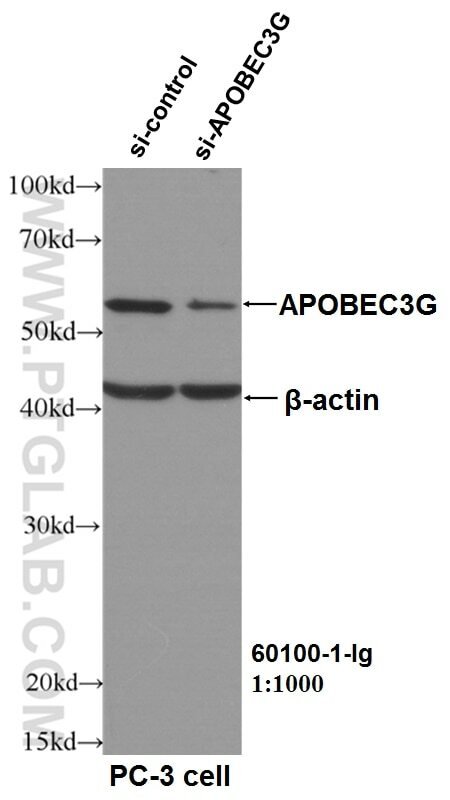 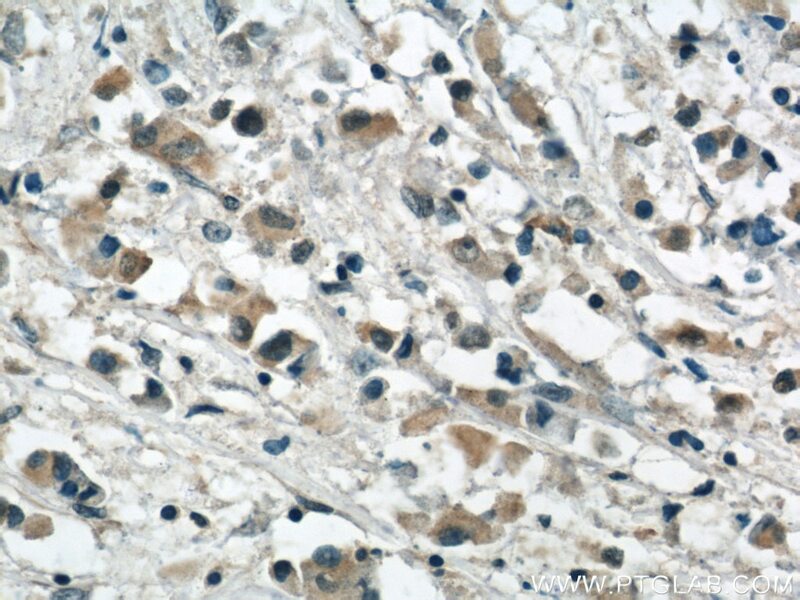 WB result of APOBEC3G antibody (60100-1-Ig, 1:1000) with si-Control and si-APOBEC3G transfected PC-3 cells. 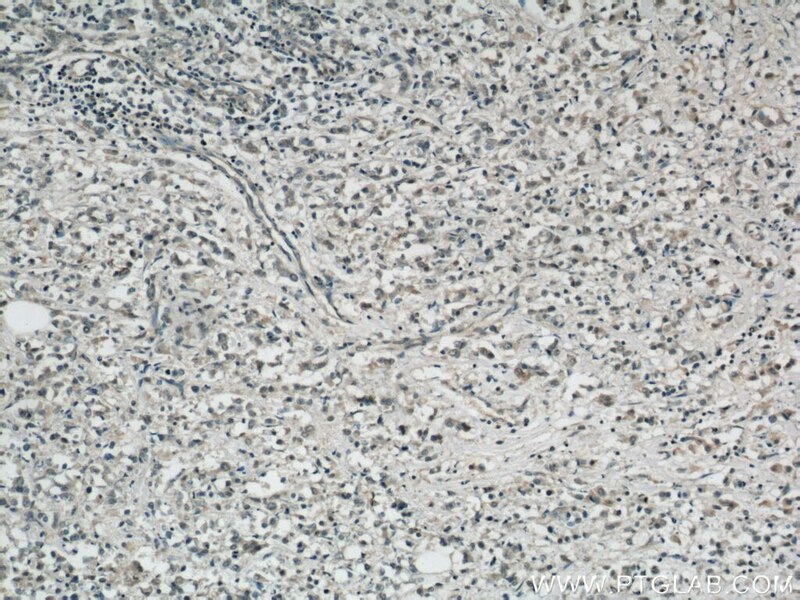 APOBEC3G((apolipoprotein B mRNA-editing enzyme, catalytic polypeptide-like 3G,also known as CEM15), a member of the APOBEC family of cytidine deaminase-editing enzymes, is a potent DNA mutator that can be packaged into budding retroviruses.HA-tagged APOBEC3G can be expressed in 293T cells, which do not express APOBEC3G endogenously,in addition 22- and 24-kDa proteolytic degradation fragments can be detected by western blot(PMID:14672928). 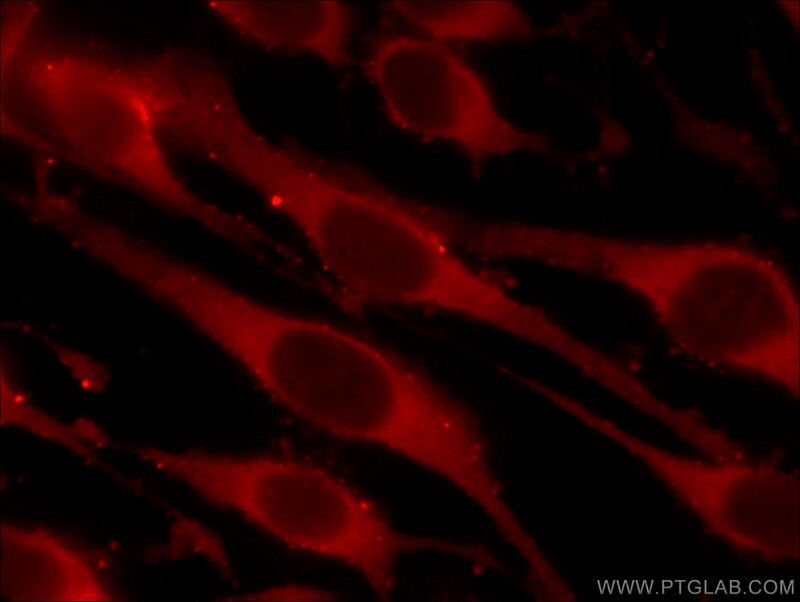 It has 2 isoforms produced by alternative splicing. 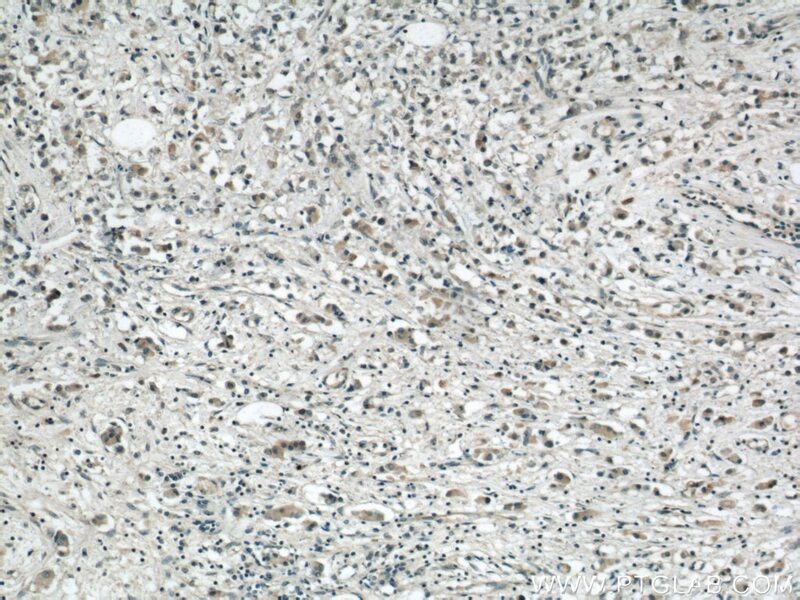 APOBEC3G expression is correlated with poor prognosis in colon carcinoma patients with hepatic metastasis.